The True Lies star will spend a month in a residential addiction treatment facility to recover from an addiction to pain medications that were prescribed to him after a recent surgery. 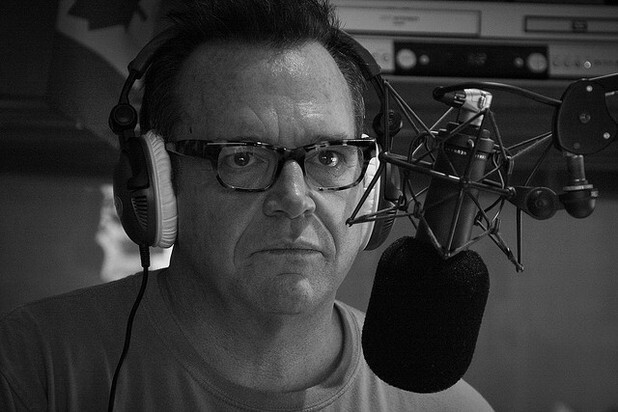 Tom Arnold underwent emergency surgery for a perforated colon earlier this month, and during his hospitalization and recovery period was prescribed regular doses of opiate pain medications and anti anxiety drugs. He will now transfer to the Betty Ford Clinic to begin a recovery from an addiction to these medications. Arnold, who has been sober for 20 years, once battled an addiction to alcohol.